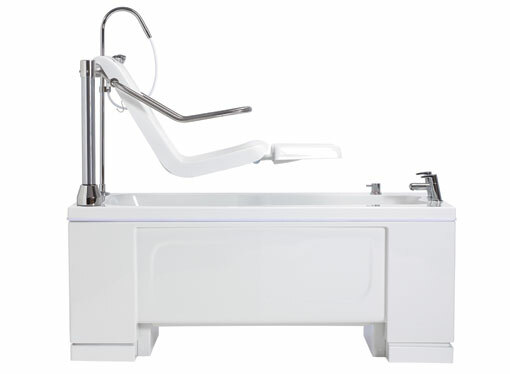 You are enquiring about: Alera. 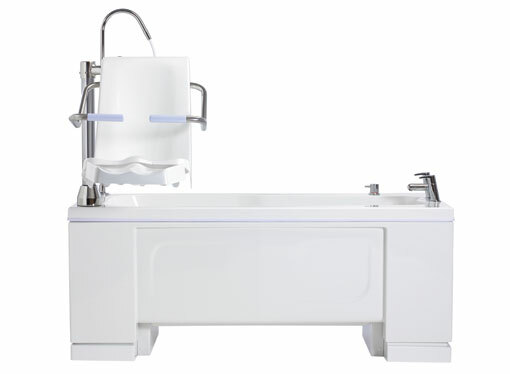 Please complete this form, and one of our representatives will contact you about our Alera products. 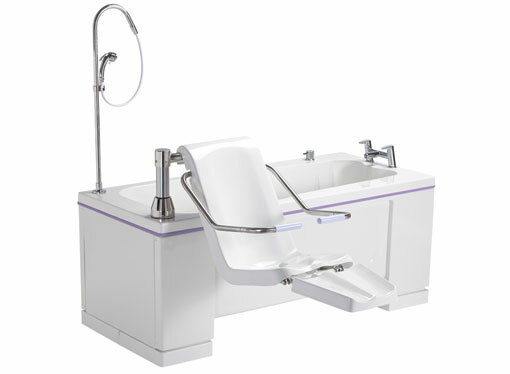 The Alera comes with powered seat traverse and has an integral leg-lift system to assist with bathing transfers in and out of the bath. 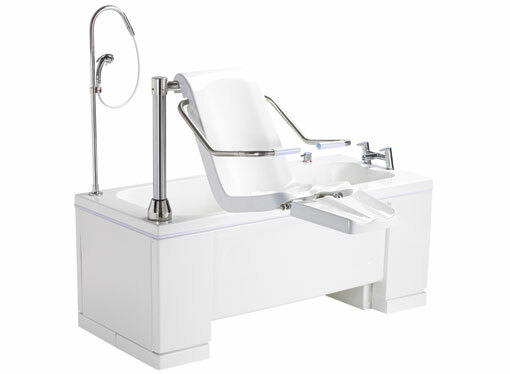 Its unique leg-lift facility provides full leg support throughout the transfer process and also eliminates the need for carers to lift a bather’s legs up and over the side of the bath. 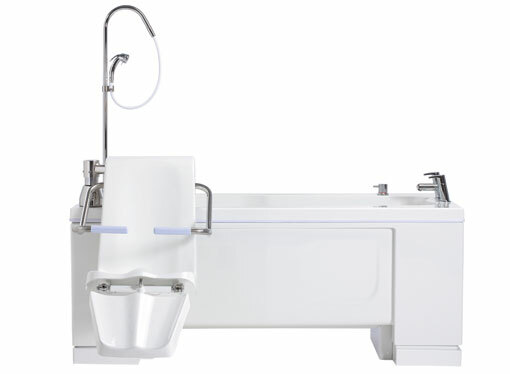 Compact enough to fit into the space of a traditional style bath, the Alera’s remarkably long internal length and extra-wide seating area also ensure outstanding levels of comfort.